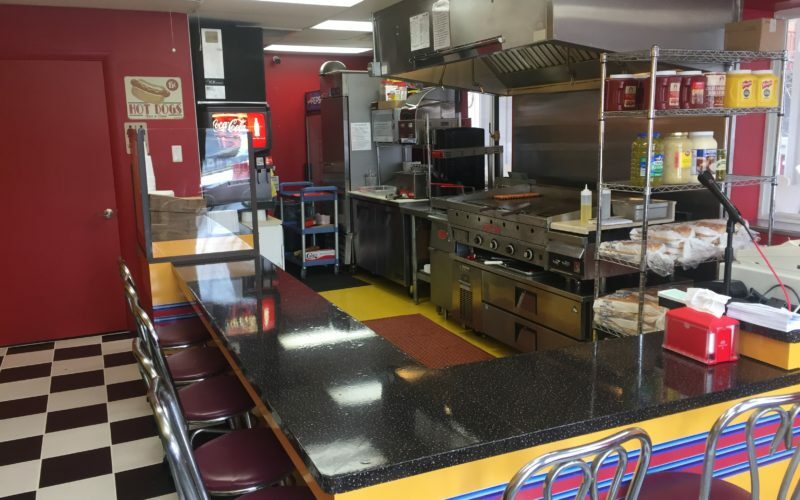 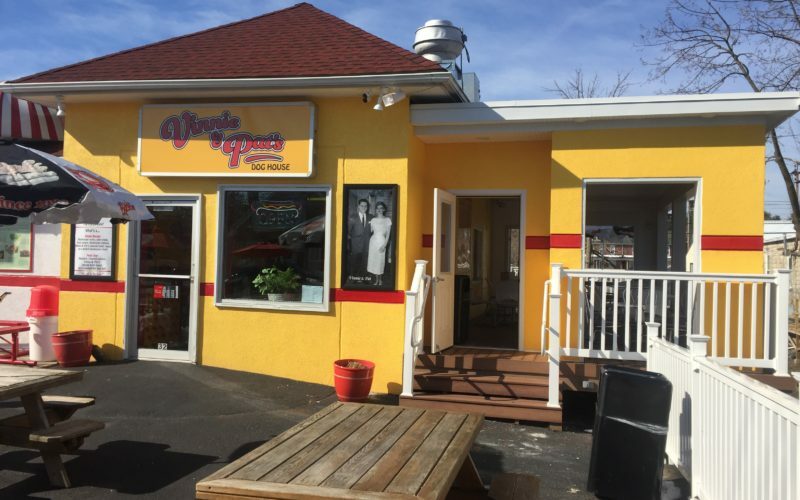 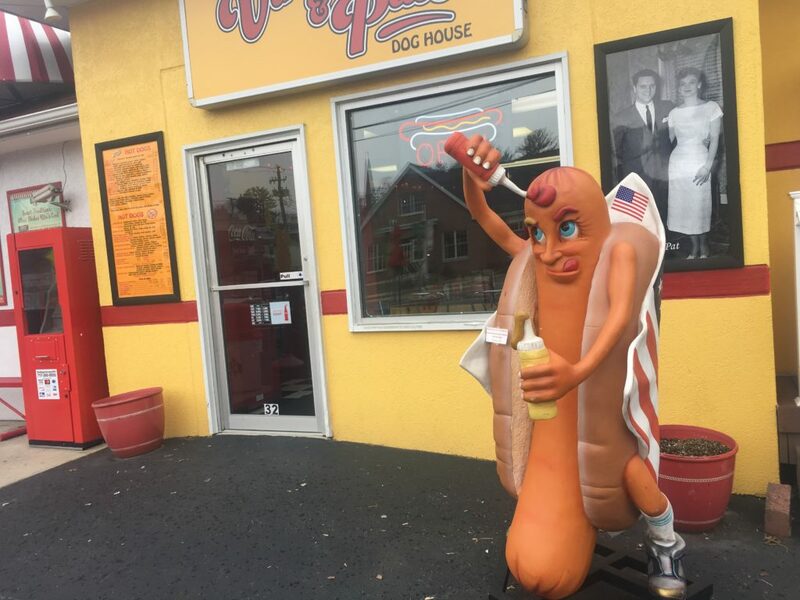 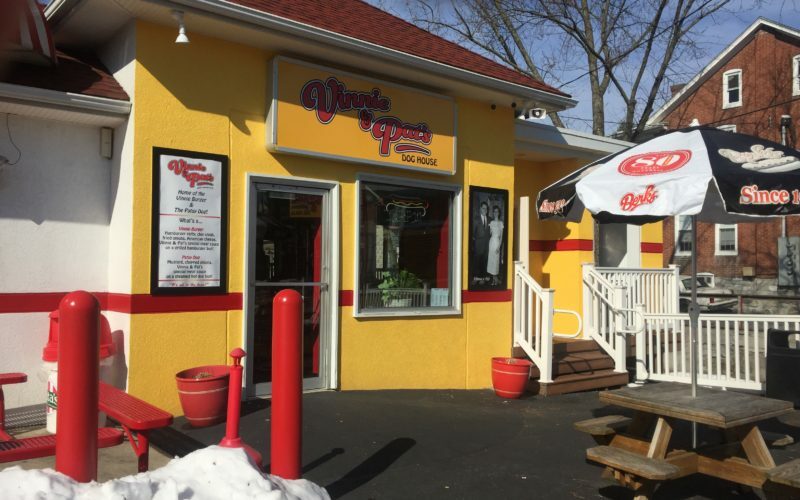 Home of The Vinnie Burger & The Patsy Dog! 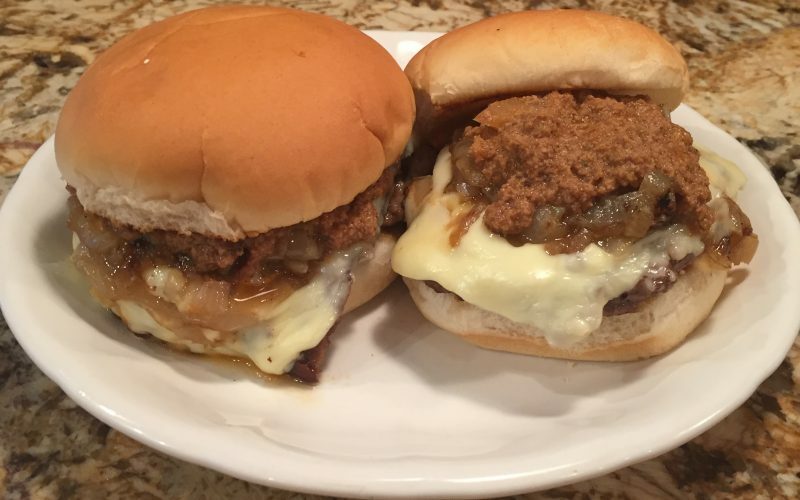 What's a... Vinnie Burger: Hamburger patty, chip steak, fried onions, American cheese, Vinnie & Pat's special meat sauce on a grilled hamburger bun! 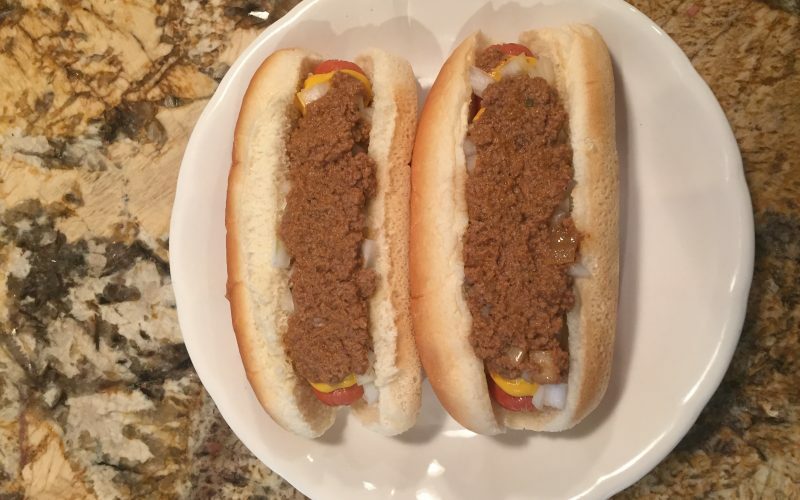 Patsy Dog: Mustard, chopped onions, Vinnie & Pat's special meat sauce on a steamed hot dog bun! 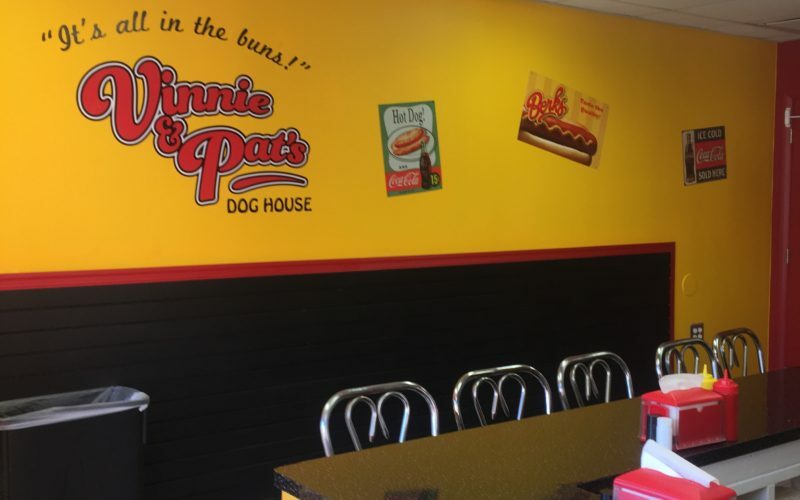 Come try the Vinnie Burger and the Patsy Dog!